It's here, it's here! Video sharing is here! Video sharing has been one of our top feature requests and since everyone asked so nicely, we listened! 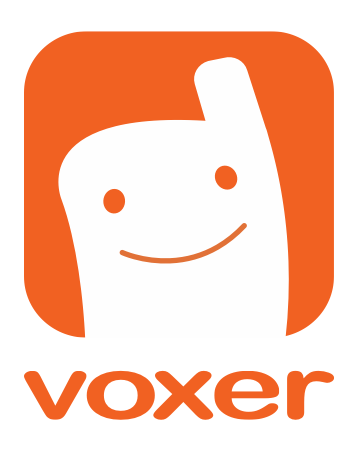 Voxer users can now create and record short videos to share with friends! Open any Voxer chat and tap on your paperclip icon. (lower left-hand corner where you access photos). Select "Take Photo or Video." Long press to take a video. (you're recording when it turns red) Lift finger to stop recording. Video will then play back in a loop for you to review. Don't like it? Hit "X" to try again. Once you've got a winner, hit the green button to share. Videos you share (on Voxer) will be stored in the Photos file of your iOS device. For now though, recording and sending is only available for iOS users. If you're on an Android device, don't fret. You'll still get to join in on most of the fun as you are able to receive and watch the videos. Stay tuned and hang in there while we work on the rest. We promise you'll be able to record and send videos very soon!